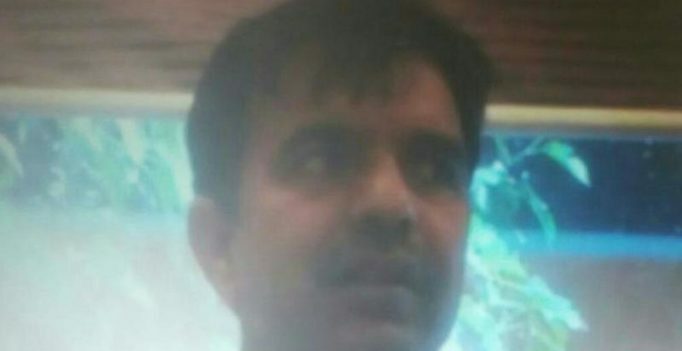 New Delhi: Mehmood Akhtar, the Pakistan High Commission official who was caught for espionage, was trying to gather classified information on deployment of Indian security forces along the western coast, possibly to carry out a strike similar to the 2008 Mumbai terror attack. 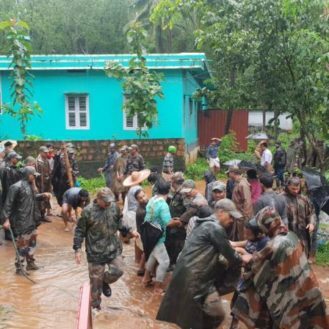 Akhtar was trying to gather information pertaining to deployment of security forces along the western coast, Sir Creek and Kutch areas and also about military installations in Gujarat, Maharashtra and Goa, a Home Ministry official said. “There have been intelligence inputs that Pakistan’s ISI was planning to send terrorists through the sea route to carry out a Mumbai-type terror attack in India. Akhtar’s activities and his interests to gather information about the western coast buttress the intelligence inputs,” the official said. 166 people lost their lives when 10 terrorists, who came through the Arabian sea from Karachi, carried out mayhem for three days in Mumbai in November 2008. Maulana Ramzan and Subhash Jangir were handing over information to Akhtar about security forces deployment in the Sir Creek area and Kutch region when they were arrested on Thursday. The Pakistani official was to hand over the duo Rs 50,000 for getting information, the official said. Before being let off because of diplomatic immunity, Akhtar confessed to police about his role in the spy ring. Delhi Police has also done video-recording of his statement. In his statement to police, Akhtar admitted that he was part of the spy ring for more than a year. no direct evidence as of now. Acting on a tip-off, Delhi Police yesterday nabbed Akhtar, along with Ramzan and Jangir, at Delhi Zoo while a visa agent from Rajasthan, Shoaib, had managed to escape. Shoaib was detained near Jodhpur last evening and after being brought here, he was arrested. While Akhtar was yesterday declared persona non grata, Subhash and Maulana have been arrested on charges of passing on sensitive information and defence documents and deployment details of BSF along the Indo-Pak border. They were yesterday sent to 12-day police custody.